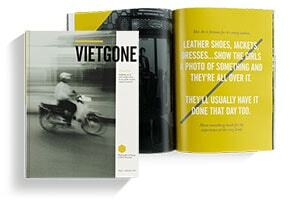 Photo books are high quality, and available in six photo-quality papers and three cover types. Trade books offer two printing quality options: standard printing for better quality and economy printing for a more affordable per unit cost, optimal for selling. Magazines are available in one great size, and two great print quality options: economy and premium. 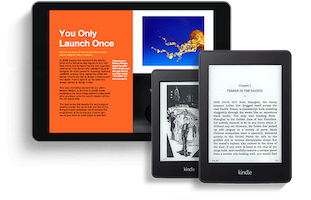 Ebooks are offered in one format: fixed-layout. Distribution is a cinch, and it is viewable on Amazon Kindle, Apple iPad, and Android devices. Want to go digital? In need of a single book? Need a thousand or more? No problem. We’ve got you covered. Print on demand gives you fast and economical printing for small print runs, with volume order discounts starting at 4 books. Thinking bigger? Offset printing saves you money and gives you even more printing options for large print runs. 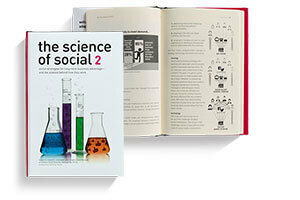 Want a cost-effective way to share and sell your book? An ebook is affordable, portable, and can be viewed on both the iPad and the Kindle.